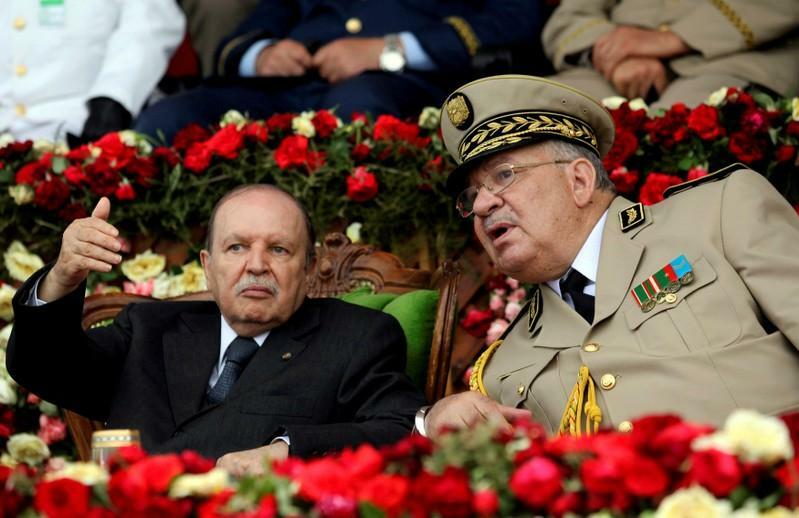 ALGIERS (Reuters) - Algeria's army chief of staff demanded on Tuesday immediate procedures to remove President Abdelaziz Bouteflika, saying enough time had already been wasted, state news agency APS said on Tuesday. 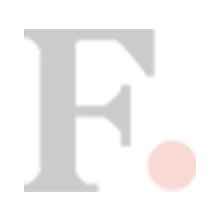 On Monday, Bouteflika, who is 82, in poor health and facing weeks of mass demonstrations against his 20 year rule, had said he would quit before the end of his term on April 28. But Lieutenant General Ahmed Gaed Salah said enough time had been wasted and constitutionals means to declare him unfit should now be applied, APS said, citing a defence ministry statement. Under Algeria's constitution, a special council can declare Bouteflika unfit. If this takes place, Abdelkader Bensalah, chairman of the upper house of parliament, would take over as caretaker president for 90 days until elections are held. But he gave no timetable for his exit, advocating a national conference on reforms to address the outpouring of discontent over corruption, nepotism and economic mismanagement. Bouteflika's hesitation further enraged protesters, spurring the army chief of staff to step in by proposing last week to implement the provision of the constitution that can remove a president deemed unfit.